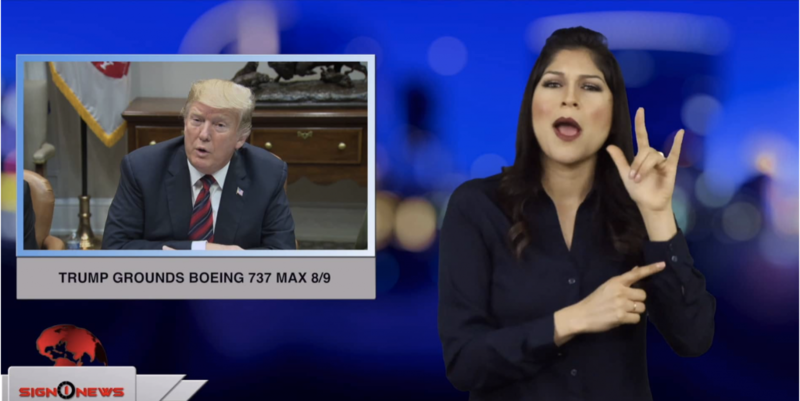 Last night President Trump joined several countries around the world in grounding all Boeing 737 Max 8 and Max 9 jets until further notice. More than 45 countries and 26 airlines across the globe have ground at the Max jets. Trump’s decision was based on new information in the ongoing investigation into Sunday’s deadly Ethiopian Airlines crash. The 737 plane went down just minutes after takeoff Sunday, killing all 157 people on board. It’s the second deadly crash on the same plane in five months. Wednesday it was revealed that some US pilots filed anonymous complaints about the Boeing 737 in recent months. The FAA would not speculate on how long the grounding would last.